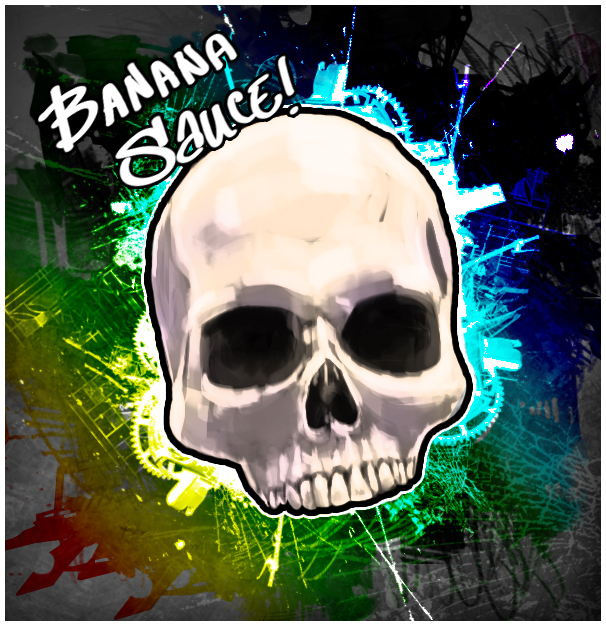 Another doodle in Photoshop… why banana sauce? No idea.. for some reason I think I was reminiscing of banana ketchup. If you don’t know what it is, look it up. It’s a filipino thing. Tastes good with chicken, I swear!